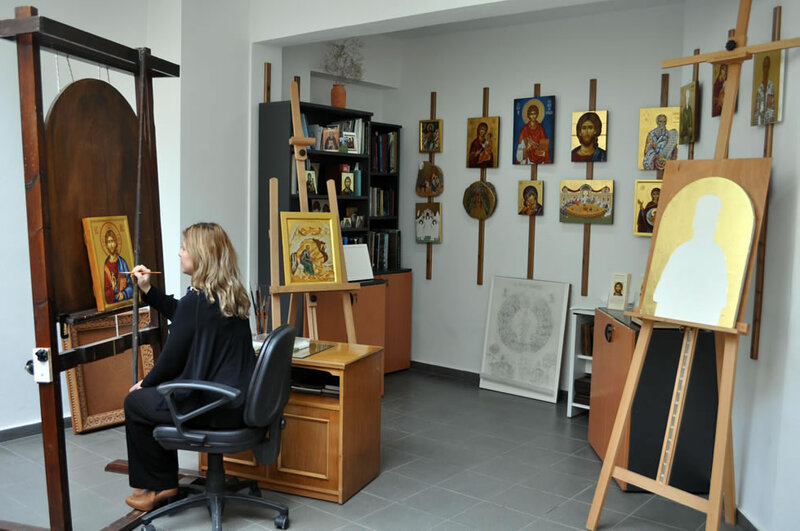 Since 1995, the Iconography Workshop of the Orthodox Academy of Crete (OAC) cultivates the Byzantine art through the painting of icons and also by informing groups visiting the OAC on iconography. 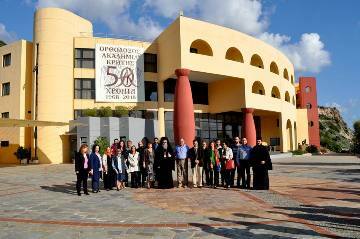 The Workshop extends its activities by providing iconography seminars to groups and to individuals from Greece and abroad. These seminars aim at offering a general orientation and acquaintance with Byzantine art. 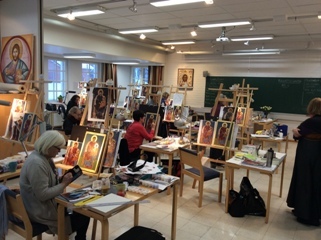 The iconography Workshop offers the possibility to order and purchase icons. 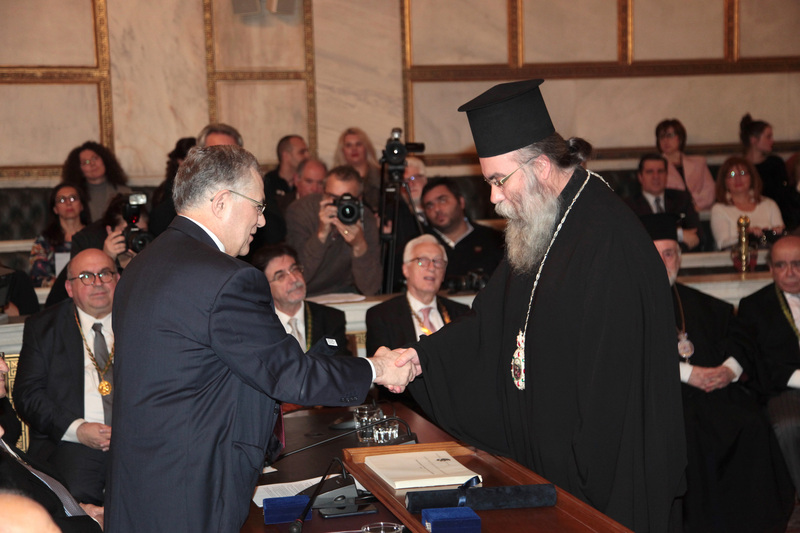 The iconographer of the OAC Konstantina Stefanaki has studied at the Holy Patriarchal Monastery of Chrysopigi in Chania. Icons of the iconographer are hosted by the Ecumenical Patriarchate of Constantinople, the Patriarchate of Alexandria, in many Holy Churches and Church Institutions as well as in private collections in Greece and abroad (USA, UK, Austria, Belgium, Germany, Switzerland, India, Israel, Canada, Norway, Holland, Russia, Finland and Sweden). 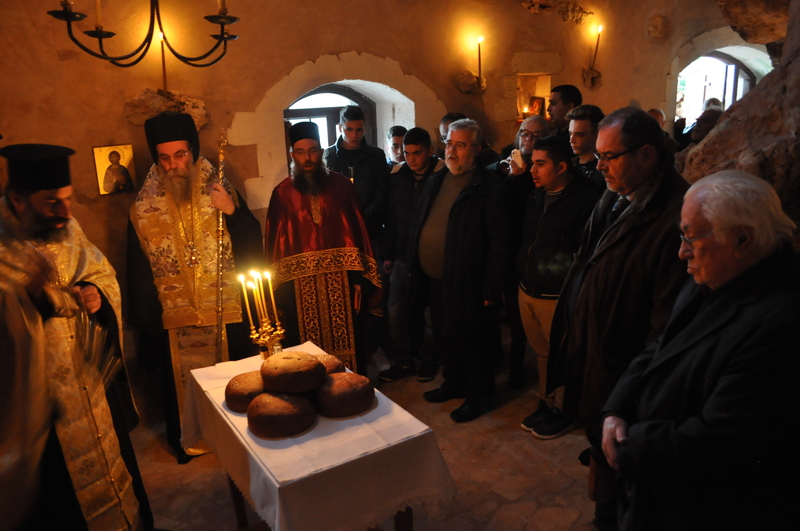 St. Nikolaos - Livadi Kissamos.